The champ is here! The one and only Roy Jones Jr. takes some time away from enjoying the BCS Championship game to talk to Brendan and Bryan about his love of MMA and a possible matchup with Anderson Silva. 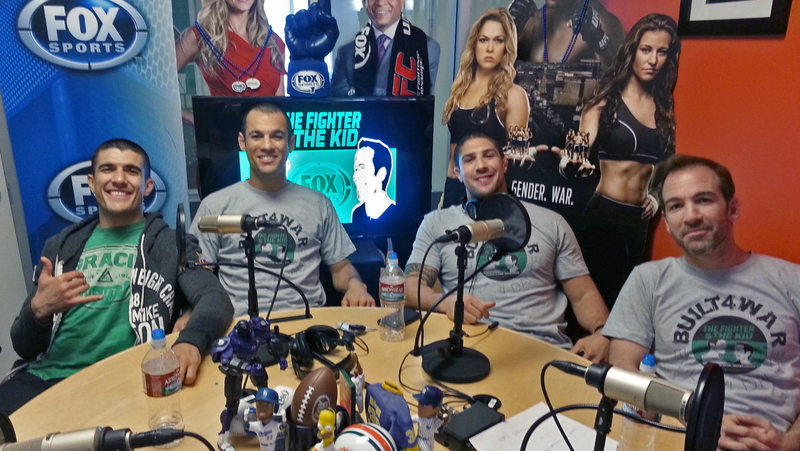 Then, in studio, the Gracie Brothers, Rener and Ryron talk about the history of BJJ and why some fighters shy away from training with them.